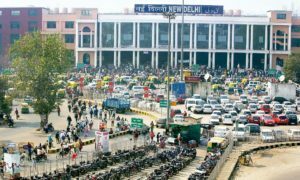 A skywalk connecting the New Delhi Railway Station with two metro lines will be completed within the next six months to ease the congestion at Ajmeri Gate side of the station , said the Northern Railways. 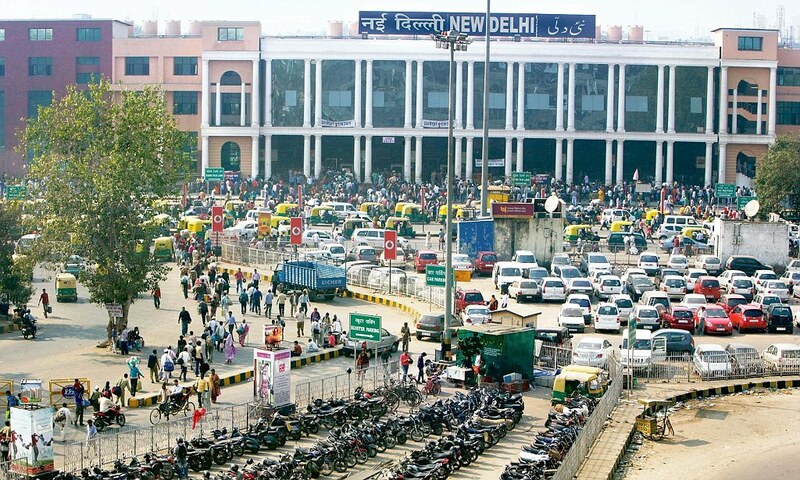 Passengers arrive by metro and public buses have to pass through the traffic to reach the station building and Ajmeri gate side entry is preferred entry for all passengers. So to facilitate the smooth movement of passengers, a skywalk is constructed duly equipped with escalators and stairs. The whole project is being executed in coordination with Delhi Metro Rail Corporation (DMRC), added the Northern Railway. Furthermore, to handle the heavy rush of vehicles and passengers on the Ajmeri Gate side coming via the Bhavbhuti Marg, which causes a heavy rush during peak hours, the entry road and circulating areas were being restructured completely. The entire circulating area is being re-modeled with efficient drainage, high quality, high-quality concrete roads and multiple lanes, landscaping, state-of-the-art LED signages with separate lanes and parking for autos, taxis and buses.